Dynamic Forces is proud to announce that EVINE Live (evine.com), the digital retailer and television network delivering entertainment shopping to millions of viewers, will feature a two-hour program focusing on Dynamic Forces’ exciting line of comic book collectibles, including some of the most beloved pop culture properties of today, such as Star Wars, Marvel Comics, DC Entertainment, IDW Publishing, and Dynamite Entertainment. The two-hour premiere event takes place on Wednesday, April 8th, at 1:00am EST (Tuesday, April 7th at 10:00pm PST). 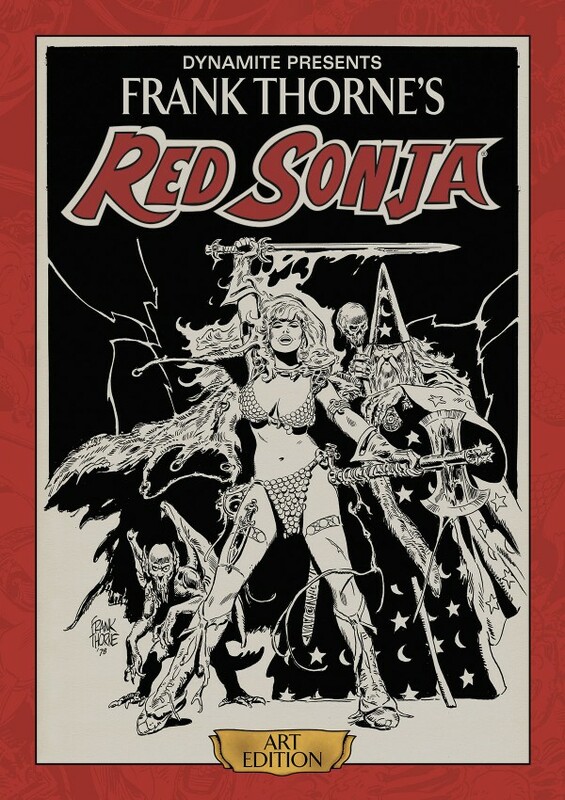 Dynamic Forces will offer a wide selection of products featuring autographed limited editions and – in some cases – hand-drawn sketches from the highest caliber of comic book creators. Signatures will represent some of the most important creators in comics, including Stan “The Man” Lee (the industry legend and co-creator of so many “marvelous” characters, such as Spider-Man, The Avengers, Iron Man, Thor, and many more), Bob Kane (creator of Batman), Greg Land (Spider-Woman, Ultimate Fantastic Four), John Cassaday (Star Wars, Astonishing X-Men), Alex Ross (Kingdom Come, Project Superpowers), Jae Lee (Batman/Superman), Frank Thorne (Red Sonja), and many more. Dynamic Forces products range from all-time classics that celebrate milestone 75th and 100th anniversaries to the hottest launches of this very year. Dynamic Forces will kick off their EVINE Live program with one of the most popular brands in existence, Star Wars. 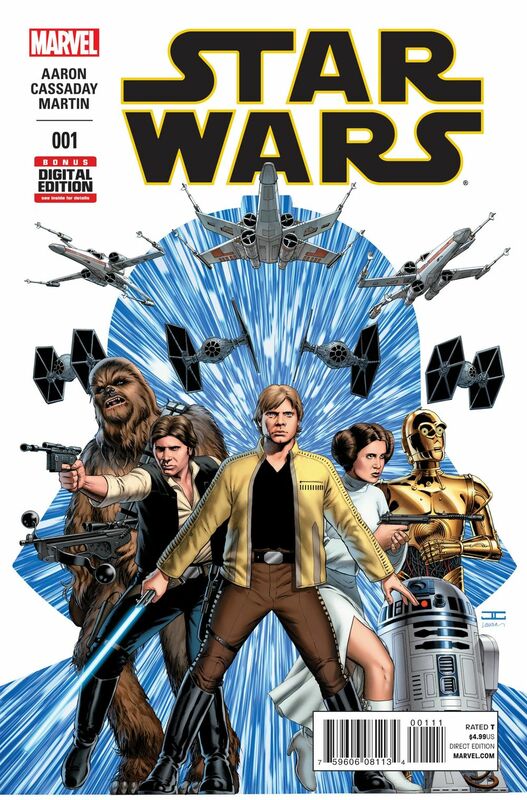 Coinciding with the building anticipation for upcoming films, Marvel Comics recently launched a brand-new Star Wars comic book series that sold over one million copies, resulting in five subsequent printings and renown as the #1 bestselling comic of 2014. Dynamic Forces is proud to offer numerous exclusive Star Wars products, including: a special DF exclusive variant signed by Greg Land; Star Wars #1 First Printings featuring signatures by interior artist and Eisner Award winner John Cassaday; Marvel “blank” cover editions that come with meticulously hand-drawn sketches of Darth Vader, Boba Fett, and Yoda; and many more collectibles from a galaxy far, far away. The featured Star Wars line is not alone in having original, hand-drawn artwork, as Dynamic Forces will showcase several other one-of-a-kind collectibles hand-illustrated by comic creators, including: “blank” DC Batman covers and Marvel Wolverine covers with sketches by Jae Lee; The Flash “blank” editions with sketches by Ken Haeser; original comic book storyboards illustrated by Tom Raney and Scott Hanna; and The Shadow #1 (celebrating the 75th anniversary since the classic character’s first comic strip appearance) featuring remark artwork by Jae Lee and Alex Ross. 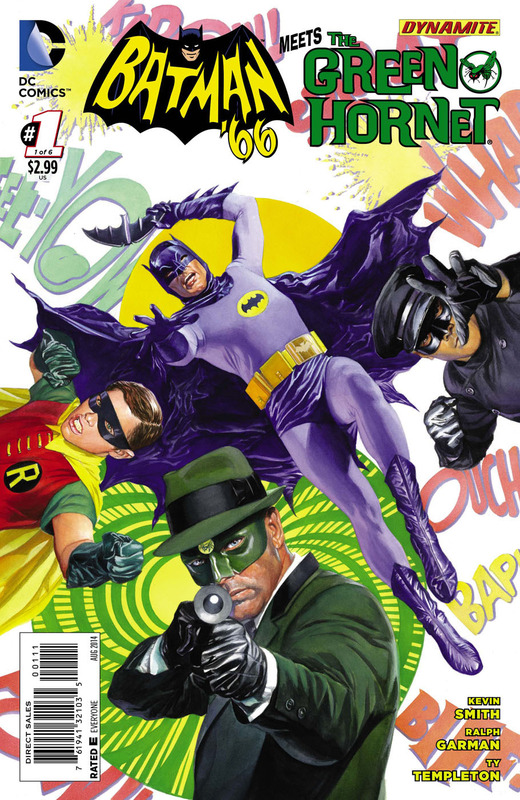 Autographed merchandise will be offered in abundance throughout the EVINE Live premiere, including: limited edition Batman lithographs (rare signatures and even rarer Printers Proof Editions) featuring the signature of Batman creator Bob Kane himself; an oversized Red Sonja Art Edition Hardcover featuring Frank Thorne and Roy Thomas; the retro-chic Batman ’66 Meets the Green Hornet #1 signed by Alex Ross; and a handful of Marquee Autographed Limited Edition comics of fan-favorite Marvel titles signed by Stan “The Man” Lee. Additional offerings during the night’s program include: special Dynamic Forces exclusive variants of the red-hot My Little Pony and Kevin Smith’s Green Hornet; Dynamic Forces Premium Signed and Sketch Card packages; historic 100th Anniversary King Features comics; the recent Marvel sensation Spider-Gwen (with a Dynamic Forces Limited Edition cover); and much more. The upcoming special marks the first time that Dynamic Forces has partnered with EVINE Live to provide rare and coveted comic book items to the network’s 88 million US homes. Dynamic Forces has over twenty years of experience in selling comic book-related merchandise on television, and their inclusion on EVINE Live will debut that type of product to the television station’s vast audience. Viewers are invited to tune in to EVINE Live via cable and satellite, mobile apps, and live streaming online at evine.com. EVINE Live airs on DIRECTV channels 73 and 316, DISH Network channels 134 and 228 and the nation’s top cable providers. Find EVINE Live in your area: http://bit.ly/1CNa450. 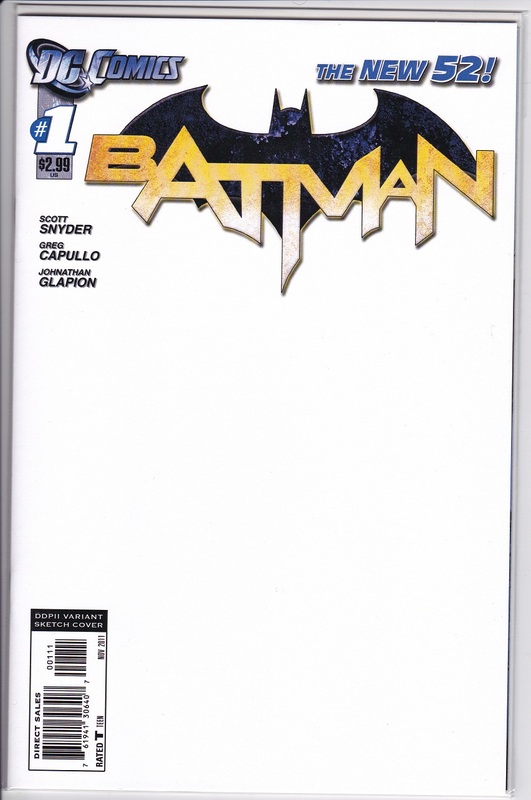 This entry was posted in Collectible, Event, TV and tagged Alex Ross, batman, Bob Kane, Boba Fett, Collectibles, Darth Vader, DC Entertainment, Dynamic Forces, Dynamite Entertainment, Evine Live, Greg Land, IDW Publishing, Jae Lee, Kevin Smith, Limited edition, Marvel Comics, Stan Lee, Star Wars, Yoda. Bookmark the permalink.